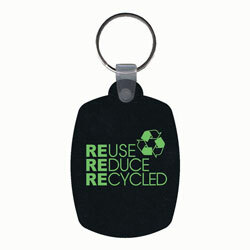 You can make recycling work. 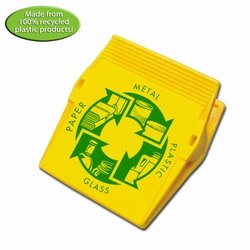 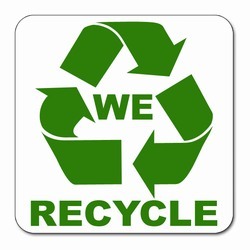 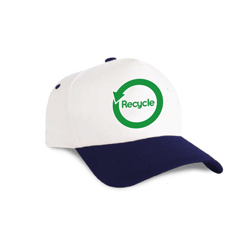 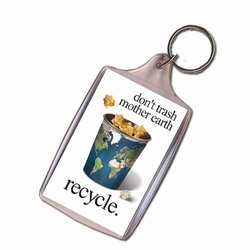 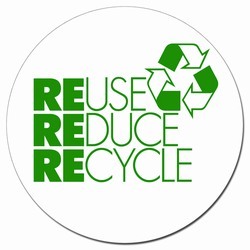 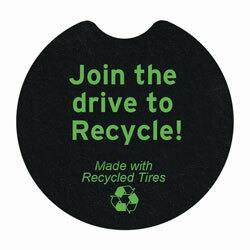 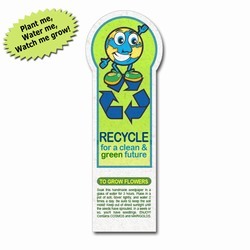 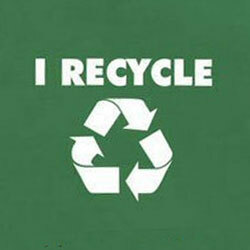 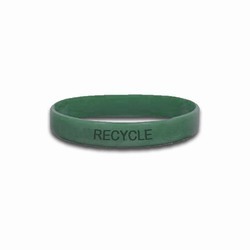 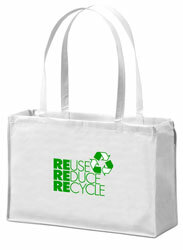 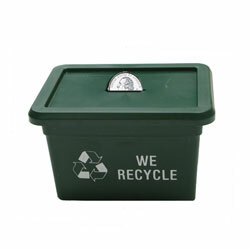 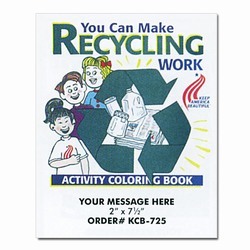 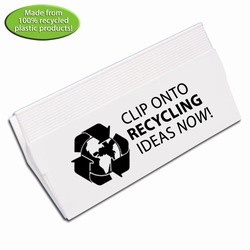 We'll help promote the recycling in your facility. 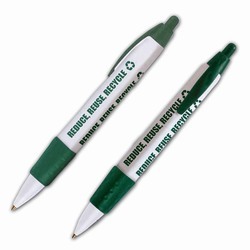 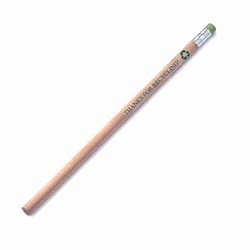 We have been primary partners to major organizations for 40 years.